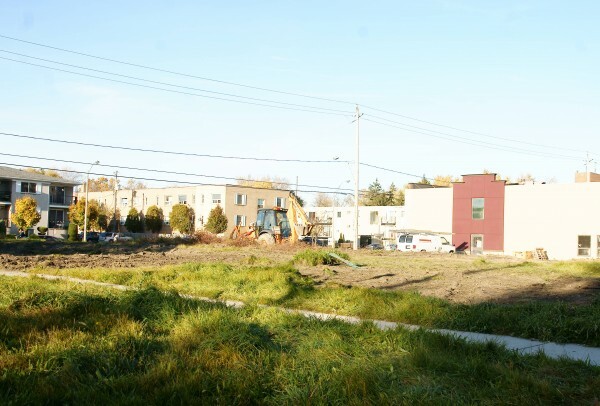 An old, vacant nursing home on Wyandotte Street East is getting some new life breathed into it. The owners of the Old Riverside Nursing Home are turning the building into commercial units on the main floor with apartment units on the second. The vacant land next to it will be developed into parking. Over the summer months, the building has had new windows installed and has been clad with stucco.